Milk Bar is a sweet (and occasionally savory) shop that’s been turning familiar treats upside down and on their heads, quietly shaking up the dessert scene since 2008. Popular opinion. Every occasion is a cookie occasion. Birthdays. Holidays. Humpdays. Basically all the days. And our cookie care packages are the perfect way to send someone a high-five or a hug. Just pick your bundle, and we’ll do the rest. Get schooled in your second favorite subject--dessert! (We can all agree calculus is #1). Here, you’ll learn the techniques that make our Milk Bar cakes, pies and treats pure dessert magic. Your only homework is to make a little mess and have fun. Consider our Milk Bar recipes yours. Roll up your sleeves, crank up the 90’s pop tunes (hip hop, reggae or classic rock work well, too) and follow our step by step guide to creating your own Milk Bar masterpieces at home. Want to make your day a heck of lot more delicious? Find a location near you to get the full Milk Bar experience, fill up on goodies and meet us in person. Or fill your virtual care package online, ship nationwide and make someone’s day across different time zones. Hey, whats the big deal? Milk Bar has been shaking up the dessert scene since 2008. Bon Appetit called us “one of the most exciting bakeries in the country.” But you can just call us Milk Bar. We’re not big on feeding the hype beast. But we’re big on feeding flavorful treats to those who crave the unexpected. 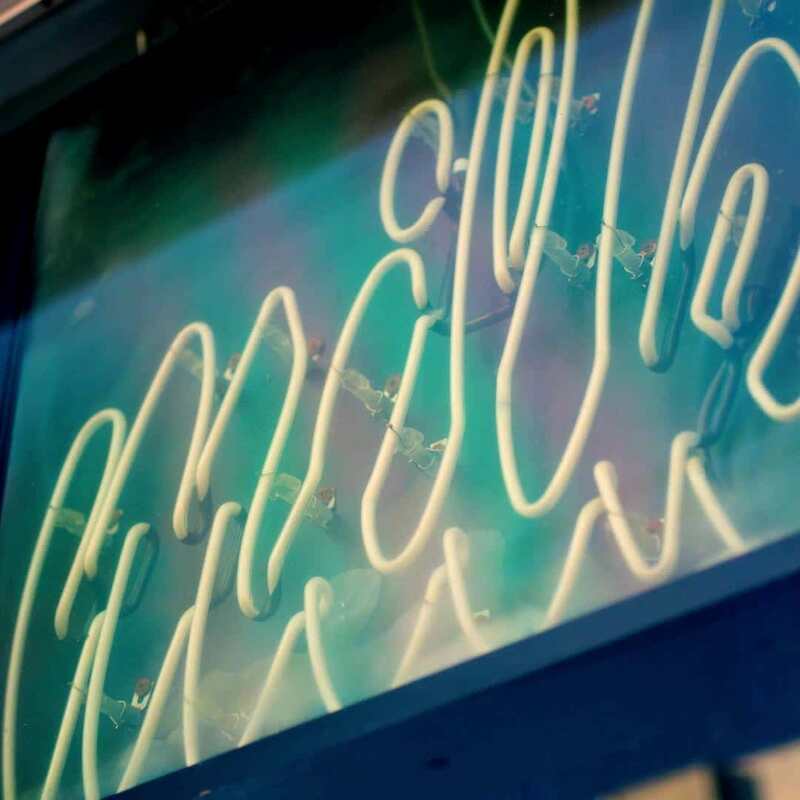 Founded by James Beard award-winning pastry chef Christina Tosi, Milk Bar is known for inventing: the Compost Cookie®, layer cakes with unfrosted sides, Cereal Milk™ Soft Serve, Milk Bar Pie, the first flip phone and shoulder pads (Ok, technically the last two weren’t us). We believe in the transformative power of a really freakin’ good cookie or an outstanding piece of cake. We pull inspiration from simple ingredients, like the grocery store staples we grew up with. And we consider NO occasion at all, to be a perfectly valid occasion to celebrate yourself or someone else.